The Friends of Steve McQueen celebrated the 50th anniversary of the release of the movie “Bullitt” by honoring the film and the famous “Bullitt” Mustang during this year’s car and motorcycle charity benefit on Saturday, June 2, 2018. 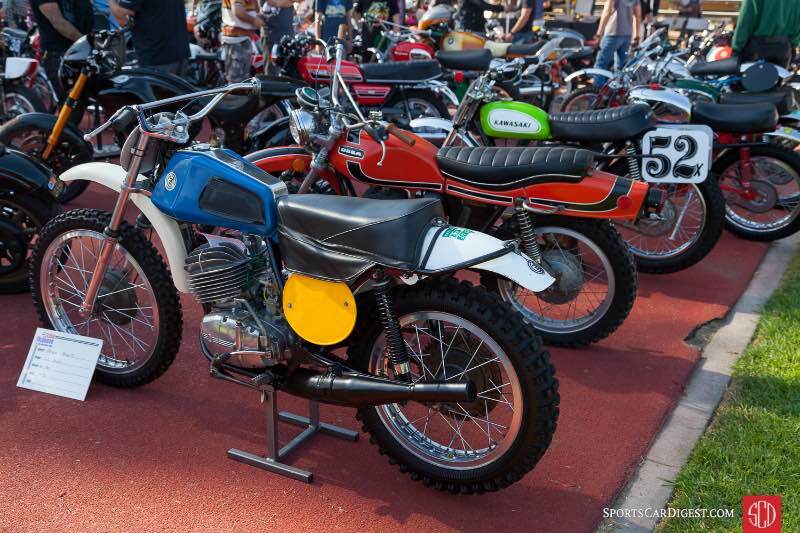 Celebrating its 11th year and co-chaired by Chad McQueen and Ron Harris, the event held at the Boys Republic in Chino Hills, California raises funds to support the Boys Republic in memory of the late actor and racing driver. 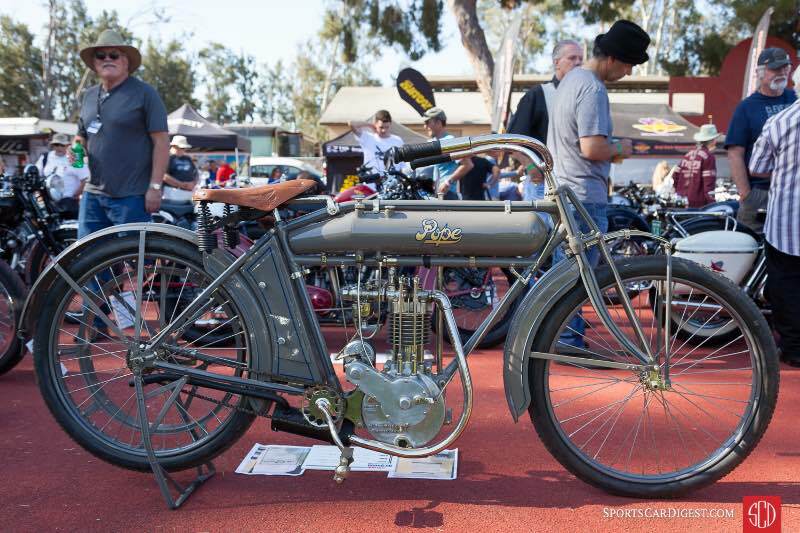 The car and motorcycle show has established itself as a late, springtime tradition in the Inland Empire area, 30 miles east of Downtown Los Angeles and brings thousands of spectators to the Boys Republic campus. This is where 16-year-old Steve McQueen spent time as a student in 1946. McQueen never forgot his time there and he frequently visited the school, even after achieving fame as a Hollywood movie star. His son, Chad and the McQueen family continue that involvement as strong supporters of this event. “Bullitt”, the 1968 movie which stars Steve McQueen, Robert Vaughn, and Jacqueline Bisset, is an American thriller, based on the 1963 novel, Mute Witness. It tells the story of San Francisco Lieutenant, Frank Bullitt, who is assigned to protect a mob witness that gets killed under his protection. This leads him to investigate the case on his own, much to the chagrin of the ambitious San Francisco politician, Walter Chalmers, whose prize witness was the one murdered. While conducting his investigation throughout the Golden Gate city, Bullitt notices he is being followed by hitmen in a black, 1968 Dodge Charger R/T. While driving, he maneuvers the Mustang behind them, turning them into the ones being followed. When they attempt to escape, it becomes a high-speed chase through the steep and narrow streets before heading out onto the highway. The dramatic car chase ends when Bullitt’s Mustang GT forces the Charger off the highway and into a gas station, where it crashes and explodes into a huge fireball, killing the hitmen. The extended chase scene instantly became a classic and has been the foundation for chase scenes in several movies since. The chase immortalized the Highland Green 1968 Ford Mustang GT and the character of Steve McQueen’s, Frank Bullitt. 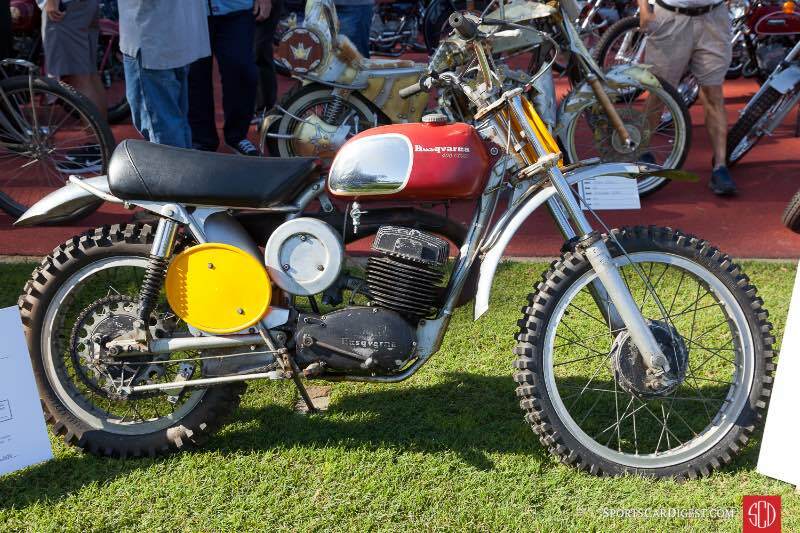 The Friends of Steve McQueen 2018 included more than 600 cars, trucks, off-road vehicles and motorcycles. Also on display were vintage travel trailers, vintage aircraft and antique industrial pump engines. Visitors were also treated to an area were several recognizable TV and film cars were displayed, which included the “Back to the Future” DeLorean, the red and white stripped Gran Torino from the ‘70s TV show, “Starsky & Hutch” and the VW Beetle from the “Herbie the Love Bug” movies. The “Bullitt” themed event featured several notable entries, which included the stunningly beautiful 1956 Jaguar XKSS once owned by Steve McQueen; a pair of red and silver Aston Martin DB5s, and a convertible 1951 Jaguar XK120. 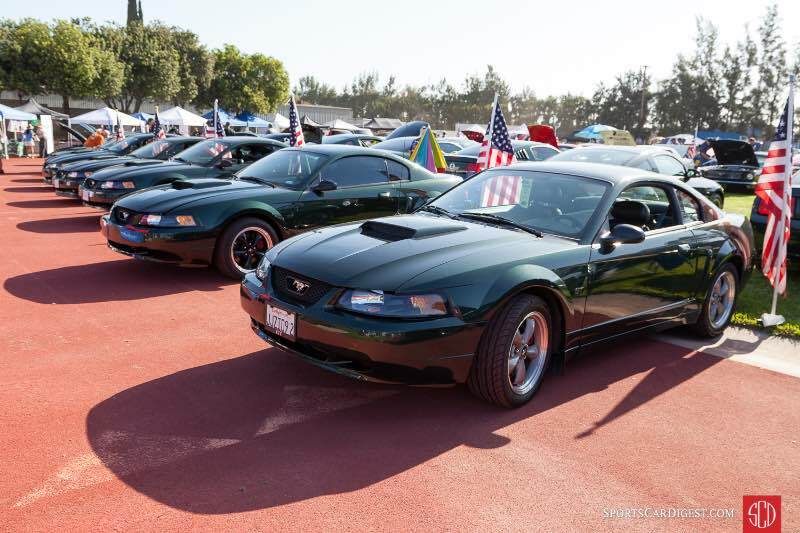 The entrants also included a good number of Porsche models along with several rows of Highland Green Mustang GTs from 1968 fastbacks, to 2001 4th generation and 2008/9 5th generation Mustang Bullitts. 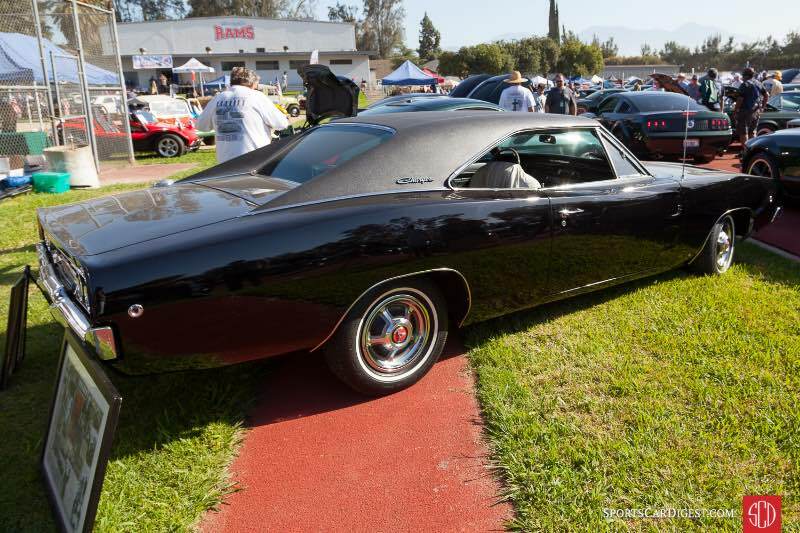 There was even an example of the Bullitt’s nemesis, a black Dodge Charger. 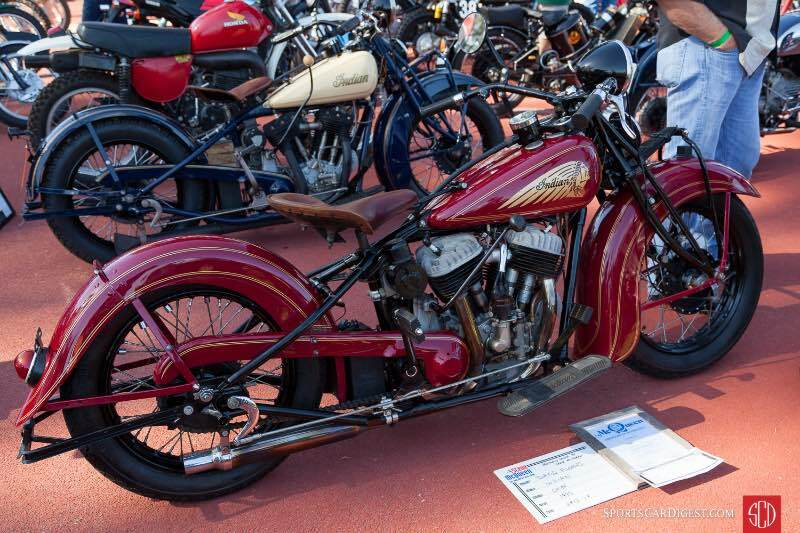 Also on display, were a beautiful collection of motorcycles including a 1914 Pope 500cc, a 1929 Scott 596cc Super Squirrel and a 1935 Indian Chief previously owned by Steve McQueen; Serge Bueno’s 1951 Vincent Black Shadow; and a 1959 Ducati Scrambler. Before this year’s car show, several events took place to raise funds for the Boys Republic. The commemorative dinner was held on the evening of June 1st to raise funds through donations and items that were auctioned throughout the evening. 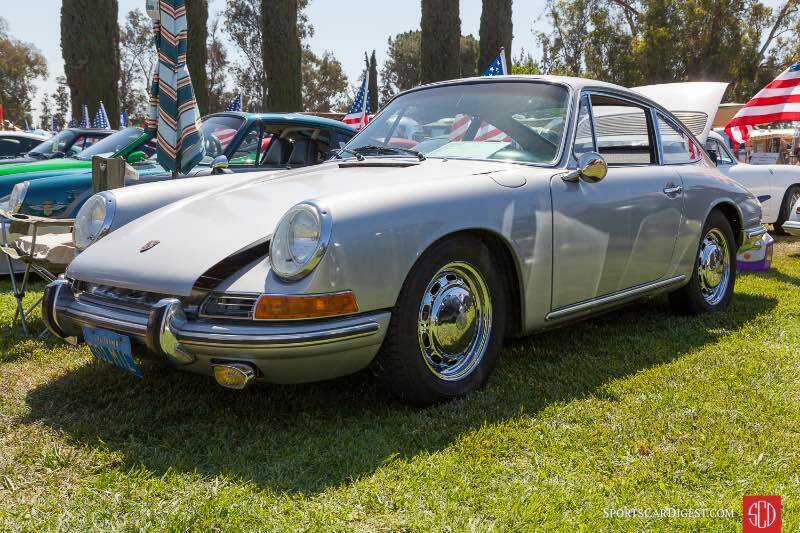 The Steve McQueen Rally was held on the weekend of April 27-29, where participants drove through scenic roads and traveled around Santa Barbara and Paso Robles. A special screening of the movie “Bullitt” was also held on May 31st at the Harkins Theater in Chino Hills, to raise funds as well. Niele Adams McQueen was in attendance and shared several stories of her experiences with Steve during the filming of the movie. But the biggest news for the Boys Republic, came earlier this year. On January 19th, the Ford Motor Company, the McQueen family and the auctioneers at Barrett-Jackson, teamed up to auction the first “off the assembly line” 2019 Ford Bullitt Edition Mustang (VIN 001) at Scottsdale, Arizona — just days before its official unveiling to the public at the North American International Auto Show in Detroit. Lot #3006 sold for $300,000, with 100 percent of the hammer price going to the Boys Republic! 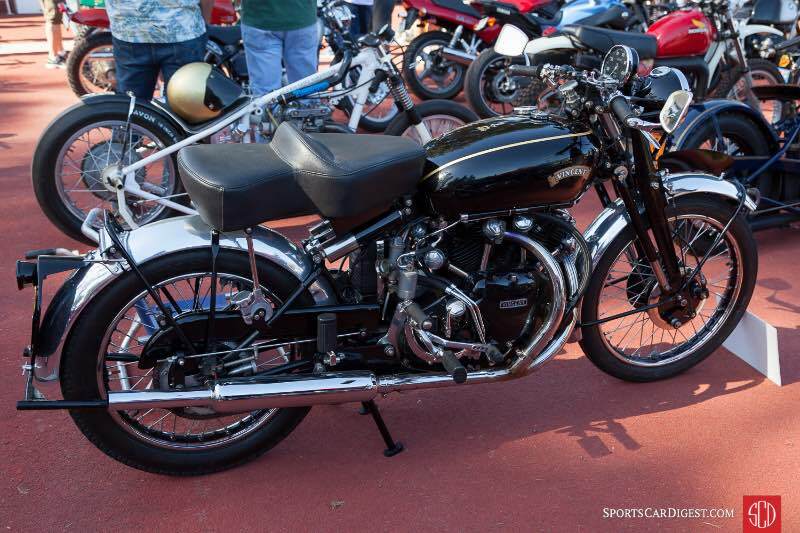 The Friends of Steve McQueen 2018 Car and Motorcycle Show brings together hundreds of cars and motorcycles displayed throughout the campus — from American muscle and classics to rare European sports and race cars. Since its start in 2008, the event has raised over $2,000,000 and has helped to attract corporate interest resulting in donations of skilled labor and building materials through the Lowe’s Heroes community improvement project valued at more than $100,000, which has resulted in improvements throughout the campus. These include the new teaching bakery, renovations of the 60-year-old gymnasium, and complete renovations to the six campus living units. For students participating in the school’s re-established auto-tech class, monies have been pledged to fund an annual scholarship to graduates continuing these studies at the community college level. 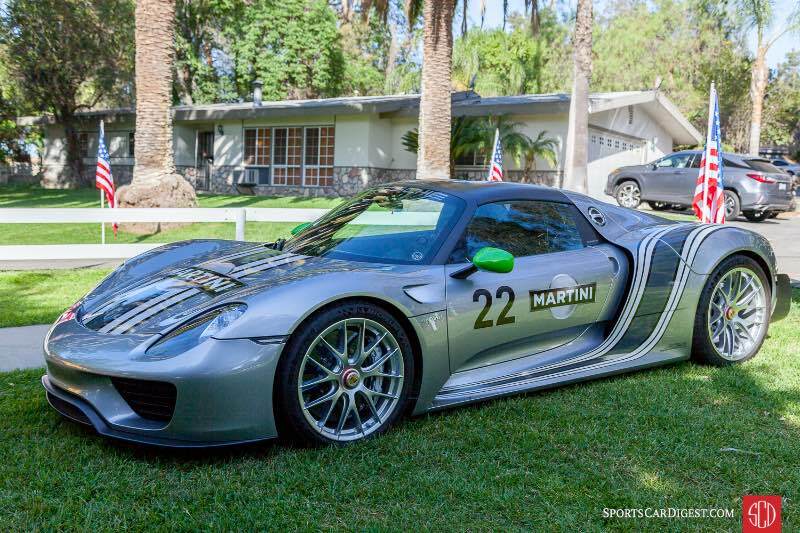 Similar to 2014, 2015, 2016 and 2017, Sports Car Digest also documented the Friends of Steve McQueen 2018, with photographer Victor Varela offering the following images from the 11th annual event. The black sedan involved in the Bullitt chase should be labeled as a Charger, not a Challenger. Just a quick follow up… thanks for catching my error. It has been corrected! Great actor…good actor..interesting guy. 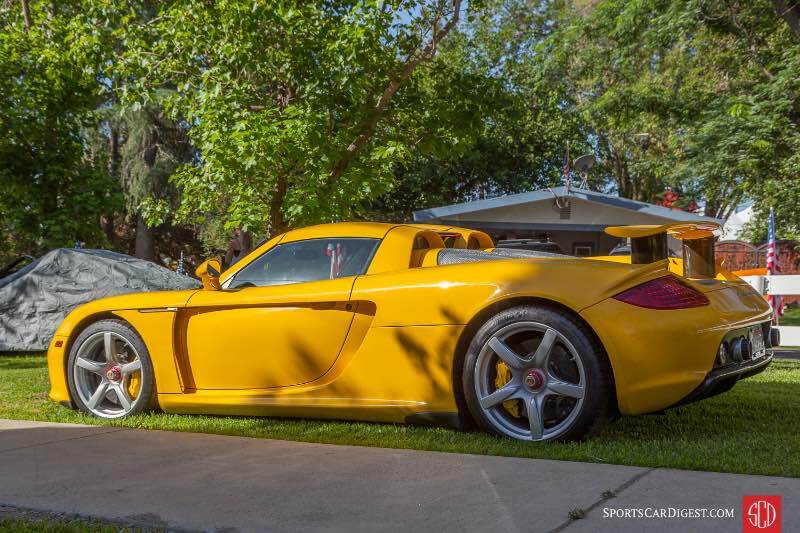 Am a sport car racing fan…ie. Can Am, Sebring, Road America..NOTHING compares to the movie ” Le Mans” or the races every year. McQueen made history..put the 917 Porsche as a all time classic. The movie would have been better had the Hollywood ‘ Suits” came up with a better sub plot, McQueen did his job about Le Mans racing, the “suits” did not..